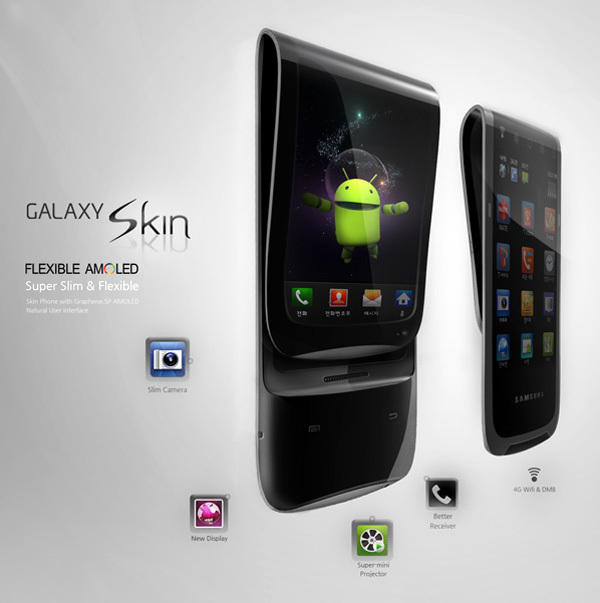 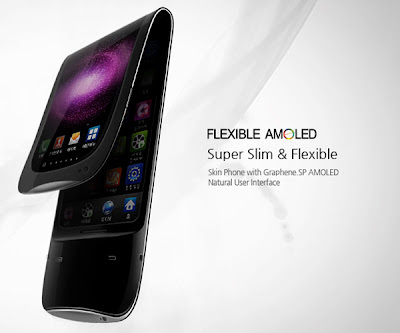 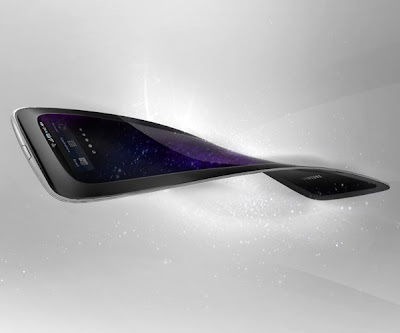 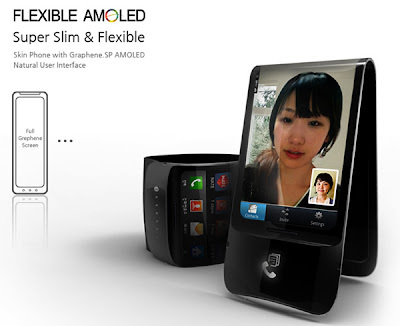 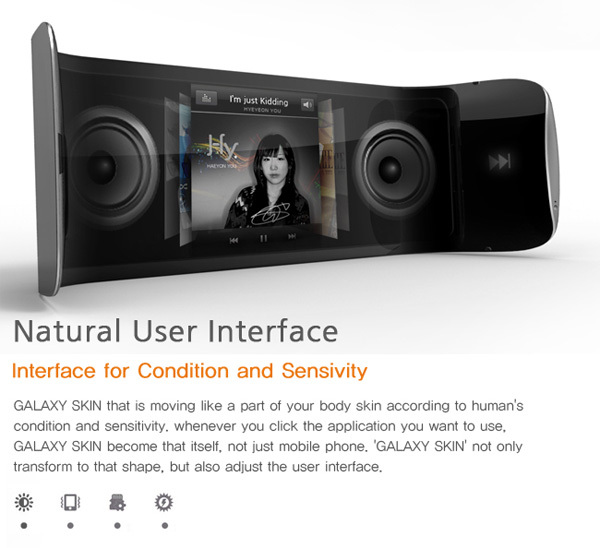 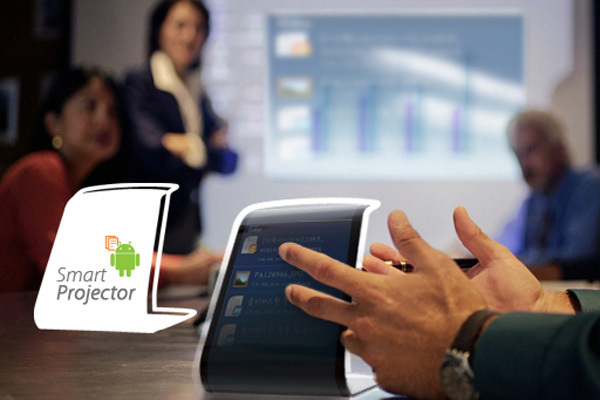 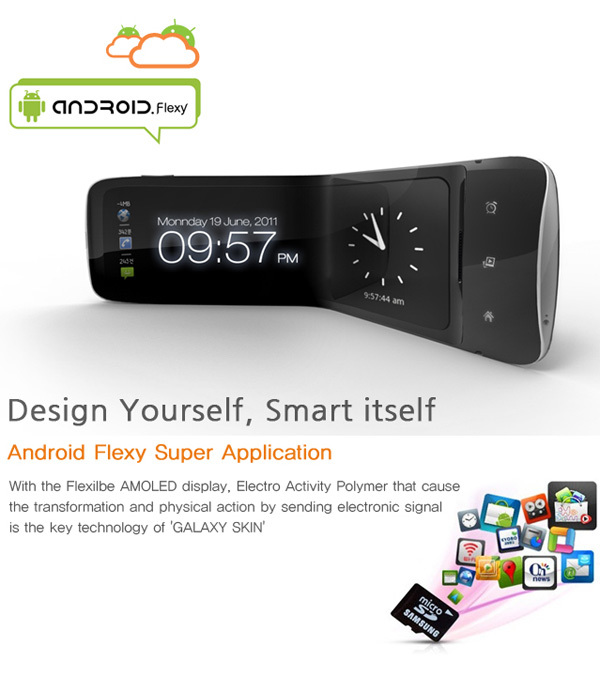 Samsung Galaxy Flexi Skin concept phone is designed by Heyon You. 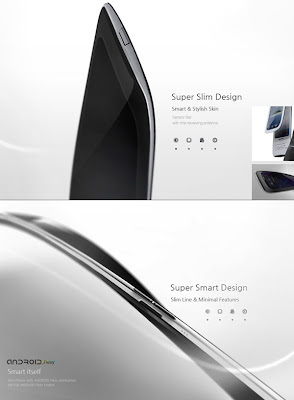 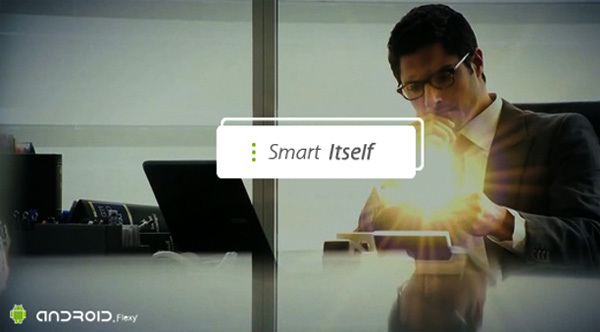 Samsung is the one competitor for Apple in smart phones market. 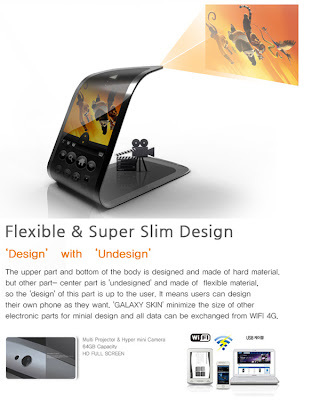 Samsung phones provide all features compared with Apple at less cost and quality. 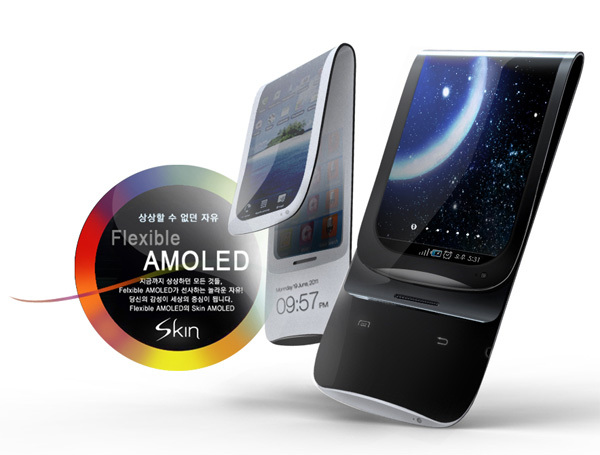 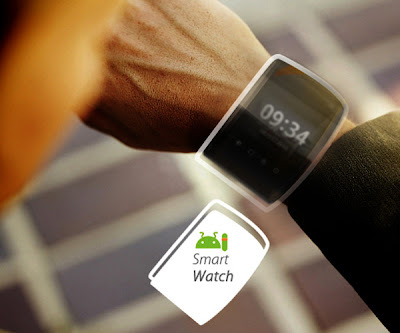 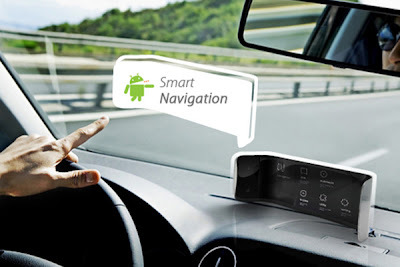 Samsung is evolving very fast and grabbing smart phone market with its innovative ideas.One of innovative ideas is Samsung Galaxy Flexi Skin.